The Community Education office at Eastern Wyoming College in Torrington announces tickets are available for the trip to see West Side Story at the Candlelight Dinner Theatre in Johnstown, CO on Saturday, October 17th. The cost of this trip is $65 and includes meal, beverage & tip, upgrades are available for an extra charge. Registration deadline is October 9th. From the first notes to the final breath, West Side Story is one of the most memorable musicals and greatest love stories of all time. Powerful, poignant, and timely as ever. The world’s greatest love story takes to the streets in this landmark Broadway musical that is one of theatre’s finest accomplishments. Book by Arthur Laurents with music by Leonard Bernstein and lyrics by Stephen Sondheim. 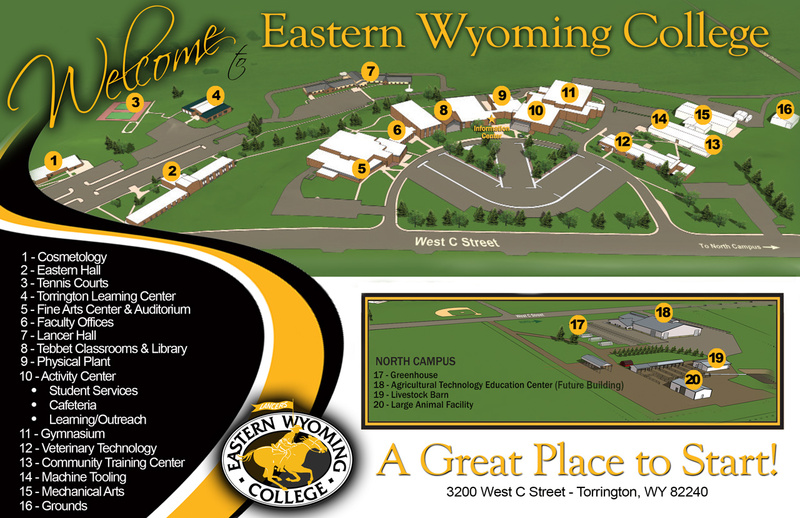 To register for this trip or classes, contact the EWC Community Education office at 307.532.8213 or 307.532.8323.